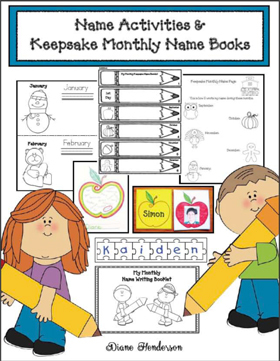 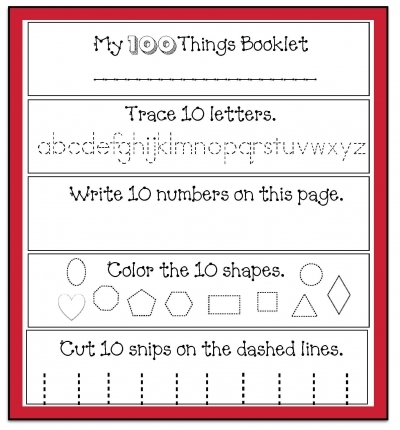 Here's a quick, easy and fun 100 Day "print & go" activity that your kiddos are sure to enjoy. 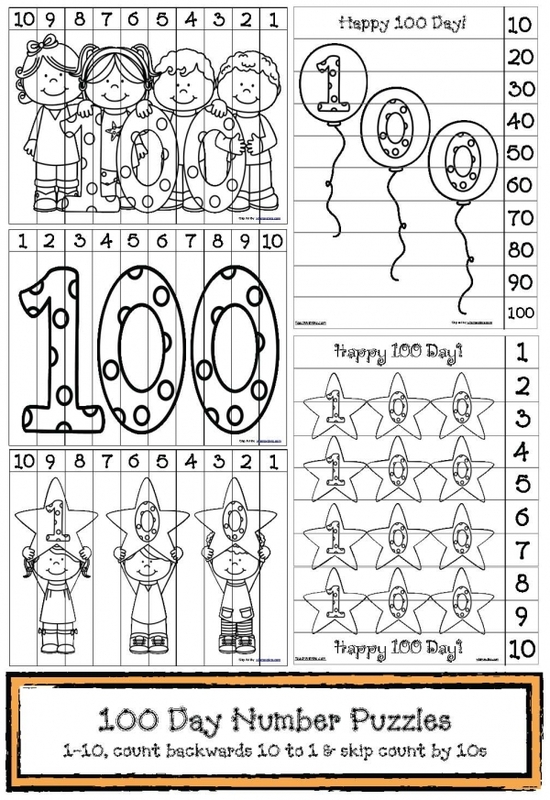 Children can do this independently during your 100 Day celebration, or as a whole group, read the simple sentences, students then take a moment to complete the task. 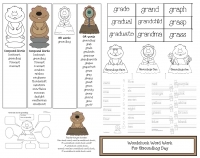 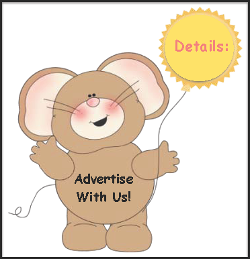 You can also send this home a few days prior, to be completed and then returned on 100 Day. 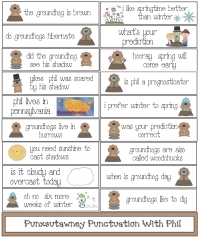 These 18 groundhog-themed cards are a fun way to review some groundhog information, as well as rules for appropriate grammar. 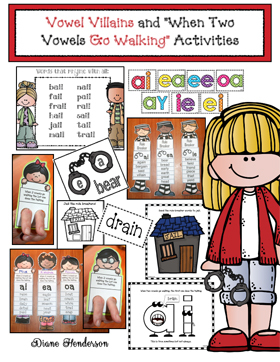 Read the cards together as a whole group. 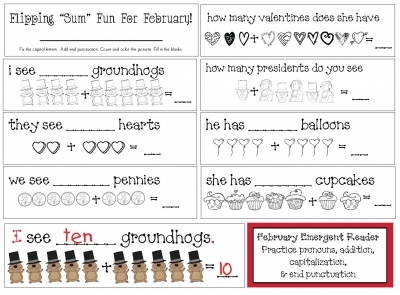 Choose a student to come up and circle letters that should be capitalized and then add end punctuation.